The article tells about the Japanese careful and accurate attitude toward nature through the examples of greening in Tokyo and Nara. KRYLOVA, Larisa. Lurking Nature. 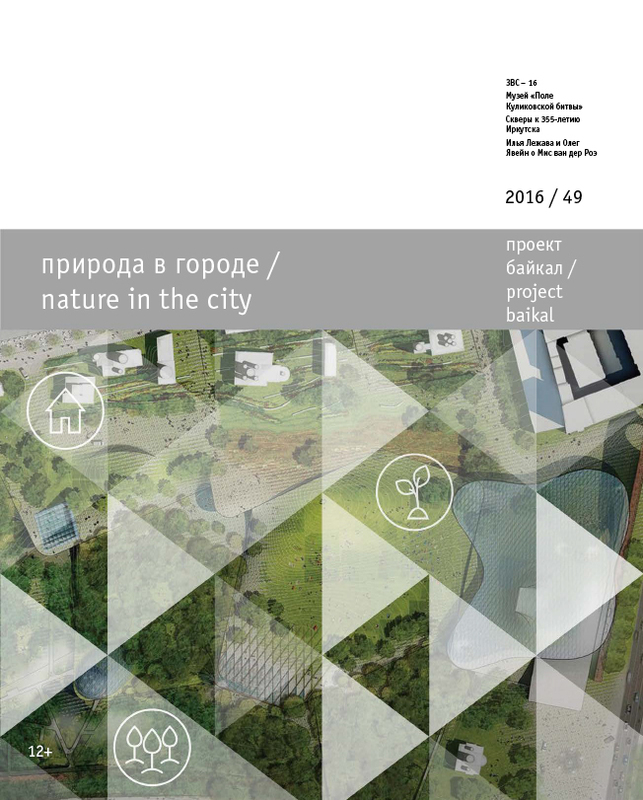 project baikal, Russian Federation, n. 49, p. 152-155, aug. 2016. ISSN 2309-3072. Available at: <http://projectbaikal.com/index.php/pb/article/view/1069>. Date accessed: 22 apr. 2019. doi: https://doi.org/10.7480/projectbaikal.49.1069.